I'm not a huge fan of artificial sweeteners. So when I found out about a NECTRESSE™Sweetener, a natural no calorie sweetener, I was definitely intrigued! Nectresse sweetener is the only 100% natural sweetener made from fruit – monk fruit extract. I'd never heard monk fruit either. It's a small green melon grown on vines in remote mountain regions in Asia. comes in packets and canisters. The opinions in this review are 100 percent mine. If I do not like a product, I will not endorse it. 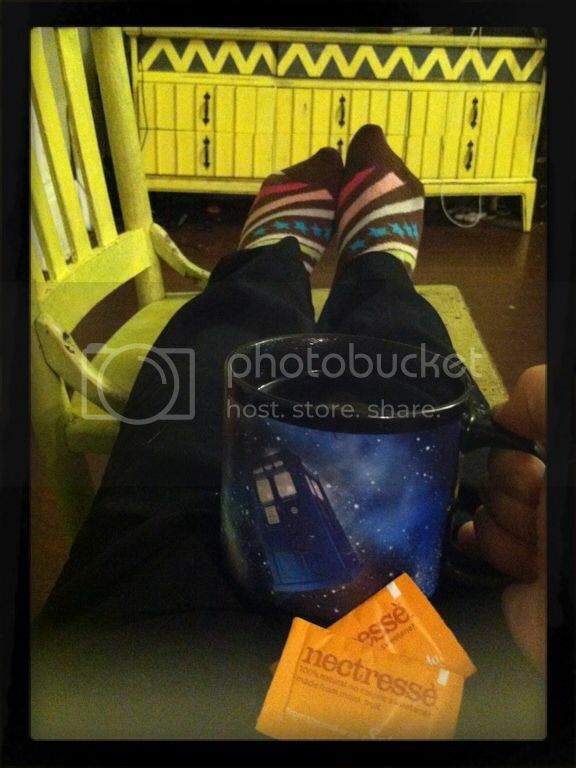 Packets plus the cool weather made me feel like I needed a nice cup of herbal tea before bed. I like my herbal tea pretty sweet, so I decided to start with two packets and go from there. I was pleasantly surprised that two packets did the trick. It was the perfect amount of sweet and didn't have gnarly aftertaste like some other sweeteners. Leelee also had a cup of tea with me. She's a total food snob and decided it was definitely just the right amount of sweet. With that first test out of the way, I decided to try it in a recipe that I hadn't quite got the right sweet out of. And it was a HUGE hit. In fact, it seemed to bring out the natural sweetness of the dish even more. I definitely would try one packet for this one instead of two. 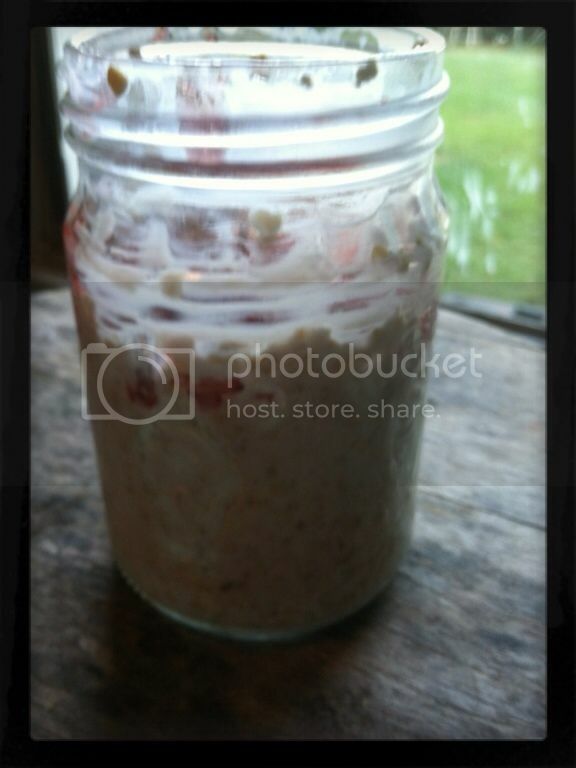 My last go at overnight refrigerator oatmeal was a disgusting flop. This one had the kids BEGGING for more. I had made just enough for myself...and well, I didn't get to eat much before the kiddie vultures descended.